Date: Sep 28 2018, 8 a.m. - Sep 30 2018, 8 p.m. 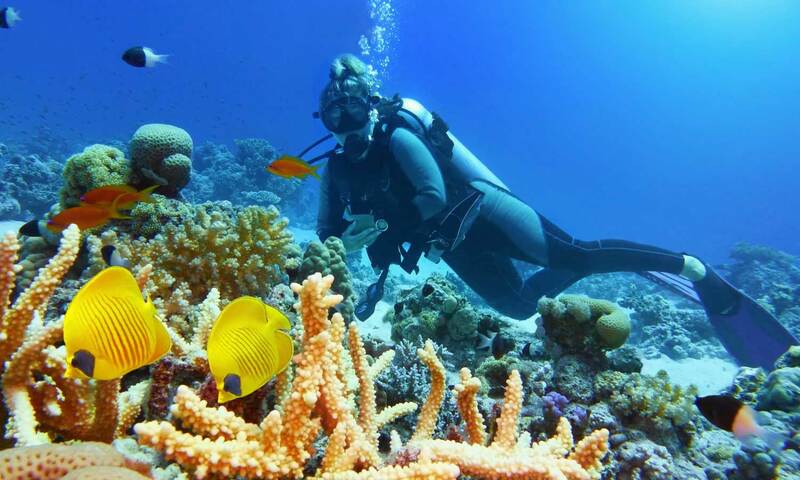 The JRTC and Fort Polk BOSS Program is hosting a trip to Panama City Beach for Scuba Diving! This trip is for recreation, not certification. Register with BOSS by 21 September.